Co op your training and hiring investments through SHARP | Industry Analysts, Inc.
Find out why companies like PERRY pro TECH, The Visual Edge Group, Millennium Business Systems, RJ Young, Copier Fax Business Technologies, CORE Business Technologies, Topp Business Solutions, and many others are utilizing our services. Includes sourcing of IT Sales, MPS, MNS, Production Print, Sales Professionals, Business Development Reps, Sales Managers and more. We learn about your company, customize job postings, while utilizing software to identify the best candidates that put your sales opportunities in the best possible light. 82% of sales teams are understaffed in our industry. 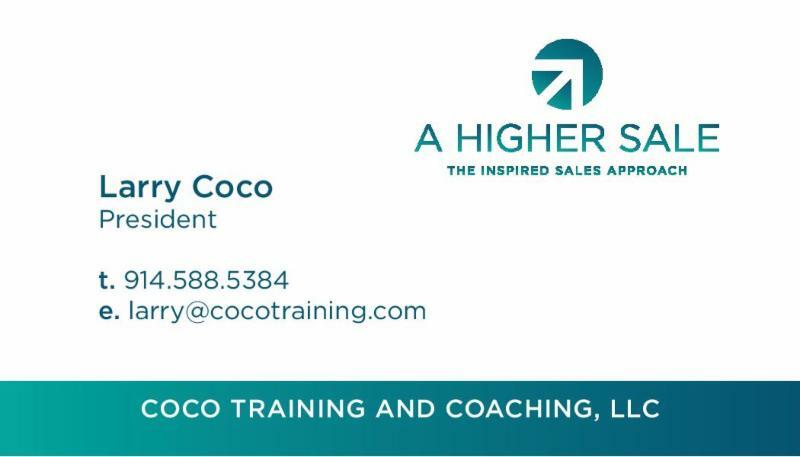 This entry was posted in Uncategorized and tagged coaching, coco training, copier, printer, Sales Recruiting, Sharp, staffing, training by andyslawetsky. Bookmark the permalink.